Anyone who knows me well knows that I have a particular affection for thrillers. And I can think of no better way to share my favorites with you than with a Thriller Thursday post! For several years now, I’ve eagerly anticipated the release of each new book in Vince Flynn’s Mitch Rapp series. Mitch Rapp is an All-American guy who just happens to know over a thousand different ways to kick some serious behind. And he puts his skills to good use by fiercely protecting the U.S.A. He has travelled all over the world uncovering and stopping nefarious plots that the public will never know about and he does it with brutal efficiency. Rapp is definitely the guy you want on your side when the fighting starts! A gifted college athlete, Mitch Rapp was recruited by the CIA after his college sweetheart was killed in the 1988 bombing of Pan Am Flight 103. And he only wanted one thing: Retribution. But that’s really all we knew about him before he became CIA Super-Agent Mitch Rapp. I’ve always wanted to know more and American Assassin fits the bill nicely. Published in October 2010, American Assassin is the back-story of how Mitch Rapp came to be a terrorist’s worst nightmare- including his recruitment, intensive and unorthodox training and his first mission. Though it is Book Eleven in the series, it holds its own as a stand-alone novel. So, whether you’ve read the first ten books, just a couple or none at all, you will have no trouble jumping into Rapp’s story and keeping up. The earlier books make references to jobs and situations that we didn’t know the full story behind, but that told us important details of past relationships between the characters. Flynn does a wonderful job in this book of giving us more information about those same situations. Throughout the book, I had several “Oh, yeah! I remember that!” moments, which was just pure fun. I’m wondering now if I go back and re-read the series, will all this new information make the earlier books even better? I bet it will, so I think a goal of mine this year will be to start re-reading the series from the beginning. What about you? 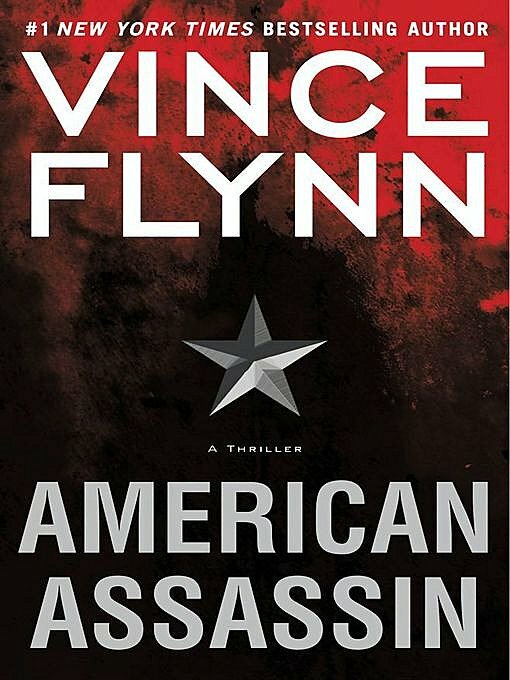 Are you a fan of Vince Flynn’s Mitch Rapp and have you read American Assassin yet? If so, did it satisfy your curiosity about Rapp’s background? Let us know in the comments!